Memories take you back. 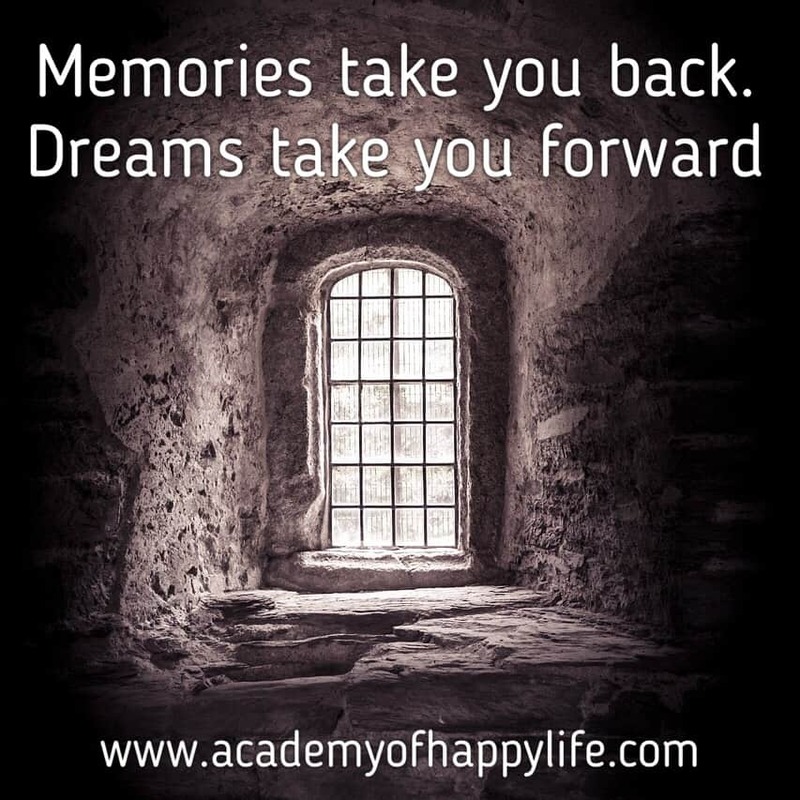 Dreams take you forward! What is past is in the past, think about your future. Dream about your future, visualize it! ← Everything is theoretically impossible until it is done!